Clutch.co just named CSTMR one of the leading B2B advertising and marketing agencies in San Francisco. As an agency on a mission to help financial and fintech companies grow, CSTMR is thrilled to be included on this elite list of B2B service providers in a city best known for creativity and innovation. After analyzing verified client reviews, work quality, services offered, and market presences, Clutch selected CSTMR as a top B2B advertising and marketing agency in San Francisco. Fintech marketing rules have changed. Do you have the right tools for success? In an industry that has thrived on physical, face-to-face interactions to establish trust, relationships, and integrity—how do fintech companies adapt their current marketing efforts to capture the hearts and wallets of their target customers? Happy Holidays From the CSTMR Team! Our team at CSTMR would like to wish you a very happy holiday and a prosperous new year! In the spirit of the holiday season, we’d like to leave you with a holiday tale, written by our friend and colleague Josh Wendroff at Seedpay. At CSTMR this is nothing new. We put the customer at the heart of everything we do. You’re probably thinking this isn’t a new concept too. Personalization in marketing has been around for a while now. But now it is so much more than Hello, <<name>>. With all the new data there is much more targeting available to us. 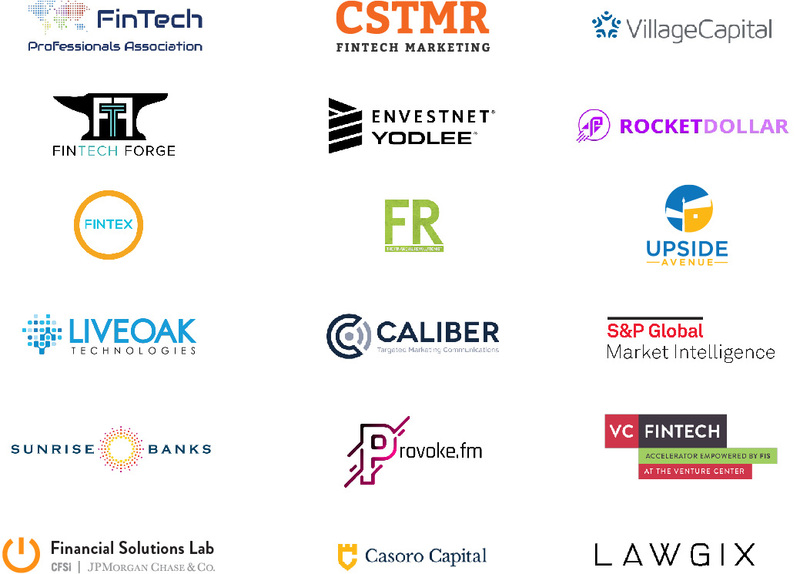 How do you know when it’s time to hire a Fintech Marketing Agency? We’ve accelerated growth for Fintech and financial service companies at all stages of growth. Whether it’s a humble startup, recently nourished with their first investment, or a blue-chip brand looking for exponential growth, both will likely hit a wall at some point. That’s usually when our phone rings looking for help. Assessing the competition’s marketing efforts can be a heartbreaker. You know you need to establish/re-establish yourself but you don’t have the staff or expertise to pull off what you want to achieve. Having been personally involved in crafting Finovate pitches and having seen many dozen more, I know how exhilarating and scary it can be. You’re putting it out there, trying to communicate all of your hard work and vision to a room full of fintech practitioners, partners and investors (don’t forget the investors! ), to tell them that you are the next big thing in financial services — all in seven minutes. Keep it stupid simple – I know, the saying is “Keep it simple, stupid” (KISS), but I prefer to take it a step further. Keeping it “stupid simple” doesn’t mean dumbing it down, but getting to the very basics of your offering.